This movie is a form of fan-fiction. There are no two ways around it. There is nothing wrong with that. As with almost every movie, there must be some suspension of disbelief to enjoy the film. Here, all you have to believe is that vampires exist and that Lincoln’s mother was killed by one. Believing that premise lets you enjoy a fun romp through Abraham Lincoln’s early life as he hunts down and slays mid-19th century vampires with a sliver edged axe all the while courting Mary Todd, studying law, and debating Stephen Douglas on the ethics of slavery. But then it all falls apart. I have no issue with a ridiculous movie not delving into the economic, social and political factors that contributed to the start of the Civil War. This movie is made for fun, gore and a bit of hero worship. The question of why the Civil War started is rather important to the story, however. Within the context of the film there is no discernible explanation of how the vampires and the Civil War are related. They seem to run together, but how they intersect is not made clear. It is suggested in the movie that vampires lived in the South as a means of developing a strong hold in America which uses slavery as an inexpensive, renewable food supply. Seems like a reasonable explanation, and does explain why vampires would care if the slaves were emancipated. Lincoln turns from vampire hunting to politics as a “contingency plan” and it is implied that he is doing so to stop slavery and vampires on a large scale. 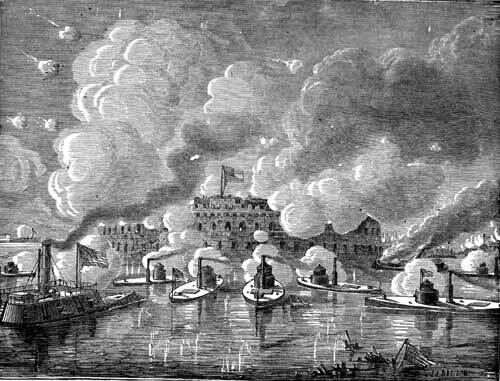 After Lincoln gets elected, the next scene in the film is Fort Sumter being fired on. Those who are behind the cannon are wearing grey. Are they Confederates or vampiric minions? No reason is given as to why either the Confederates or the vampires fired on the fort. 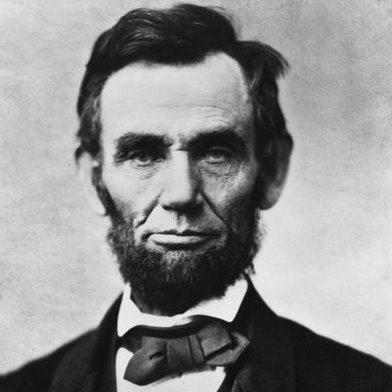 Perhaps Lincoln’s election was enough to scare Adam (the head vampire) to act, but then why cause a civil war? Leading up to the Battle of Gettysburg, Jefferson Davis arrives at the home of Adam in New Orleans to ask for undead soldiers. Why is Davis asking for these unstoppable soldiers two years into the conflict if the war was started to protect the vampires’ food supply? Beyond the oversight of who fired those first shots and why, there are other things that irk the historian/realist in me. Some examples: While speaking with Mary Todd, Lincoln mentions that “today is the first day of the Battle of Gettysburg.” How did he know it was the first day? Second, there is no way Harriet Tubman and her underground railroad could walk from D.C. to Gettysburg (81 miles) in one night, let alone while carrying enough supplies made of silver to stock the Union soldiers camped there. Finally, everyone cheers after Lincoln finishes delivering the Gettysburg Address. No one liked it when he gave it; they thought it was too short. It was not till much later that his words became so famous. Perhaps I am being harsh, but my sympathy was lost after the war started. In the end, the movie does not work as a piece of history, and I never expected it to. It also does not work as a piece of fiction. Fiction only works if the actions of the characters are believable. I would be more than willing to ignore the historical inaccuracies if I were given a plausible explanation for why the characters acted as they did. 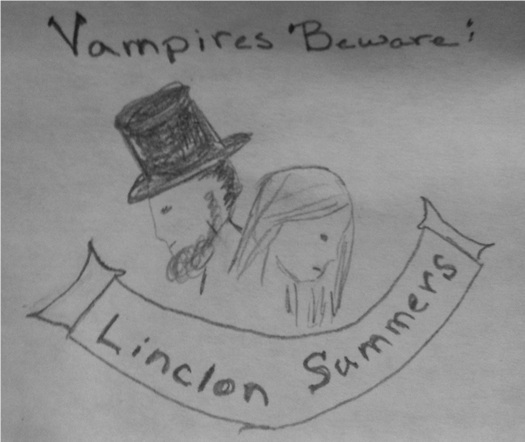 It is sad this didn’t end up working, because Lincoln and Buffy would have made such a good team. Agree. The movie started out well, then fell apart.